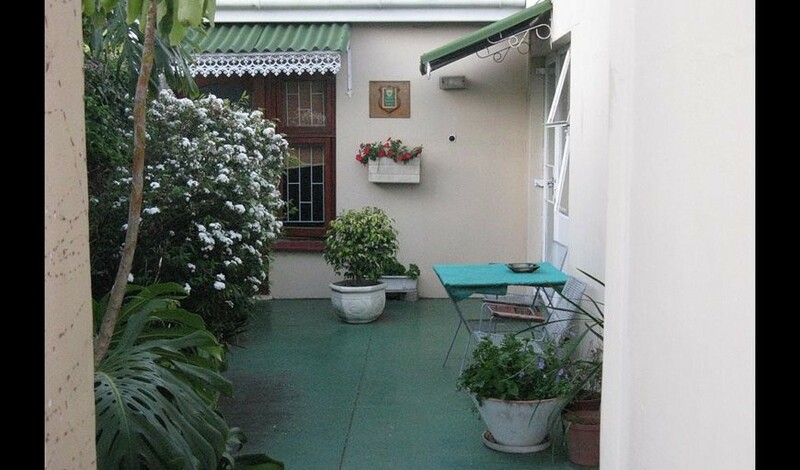 Affordable accommodation in an upmarket suburb close to the Grey High & Junior School complexes and close to city's leading Shopping Malls. 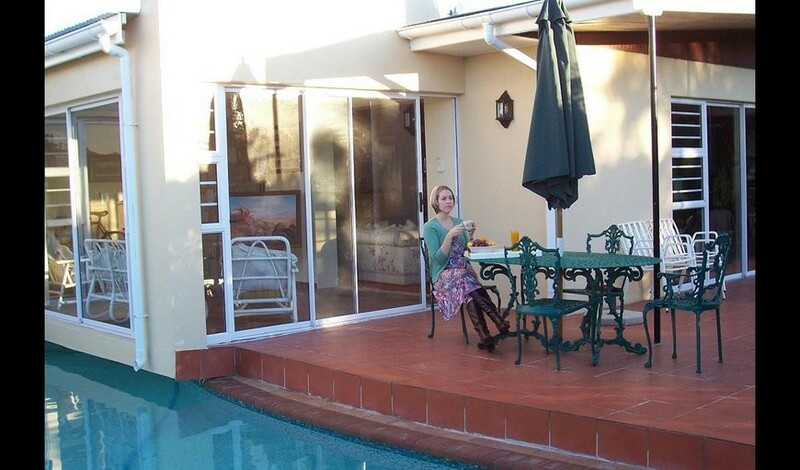 Linkside Lodge is a popular destination for many business guests as they enjoy the tranquillity of this leafy suburb, and more especially, they are a stone’s throw from their clients and business associates in the Greenacres/Newton Park commercial node. 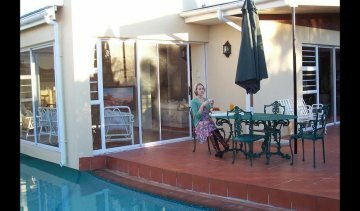 It is also ideal for non -business visitors and tourists due to our location centrally and just off Cape Rd. The beachfront is 10 minutes away and so is the Airport.